Apparently, snark has taken over the blogosphere. I must say, I've never seen it used anywhere else....and I guess I'm fairly new at actually 'reading' other people's blogs with the exception of a handful that I've kept up on over the last year or so....but they don't say snark. Everybody else does. I've been seeing it for a while, but after rummaging through the randomizer for the last hour while I was on the phone, I ran across the word over a dozen times (and I started keeping track of them after the first 4 that really stood out, lol). That's way more often than usual, so I really felt like I'd been attacked by that little word. 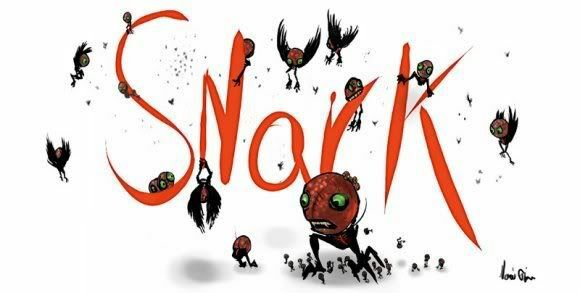 Snark, is a derivative word from snarky, "Irritable or short-tempered; irascible" from Dutch and Low German snorken (note that spell check does 'not' acknowledge this, and it reminds me of the Snorkels), of imitative origin. Some claim that it is a portmanteau of the phrase "snide remark", refers to a belittling or sarcastic style of speech or writing. It could loosely be described as irritable, backhanded or "snidely derisive"; hence, 'snarkish', 'snarky', 'to snark at somebody'. It does not necessarily have negative connotations and can be used humorously. (It seems that mean people use it in a more humorous than insulting way). Snark is also often used in fandom to describe a character's/writer's comment, action, way of acting/ writing style. Jane: That comment made by Sydney Bristow was snarky! Jimmy: Thank god for J.J. Abram's writing genius. So there's my dedication to snark. 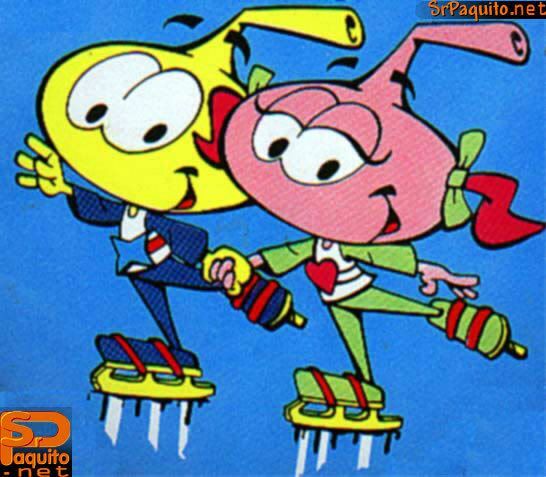 Consider yourselves introduced. And if you see me write 'snark' or 'snarky' in the next month, please slap me. TOO FUNNY! I was wondering where that word came from, too, and why so many folks were using it. Isn't snarky British slang? I think I've heard it in a few movies..